This post is way way overdue but better late than never. 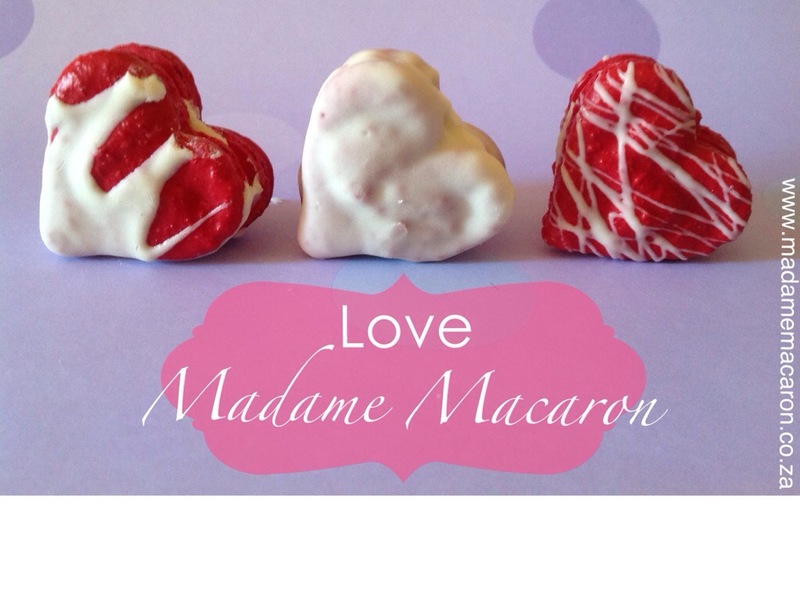 I had a client who was hosting a Mad Hatter Tea party and wanted macarons shaped like hearts, stop watches and tea cups. I had a lot of fun doing these, because anyone that knows me, knows that it’s orders like this that get me the most excited. So, I got to flex a few creative muscles and this was the result. I especially love the tea cups. 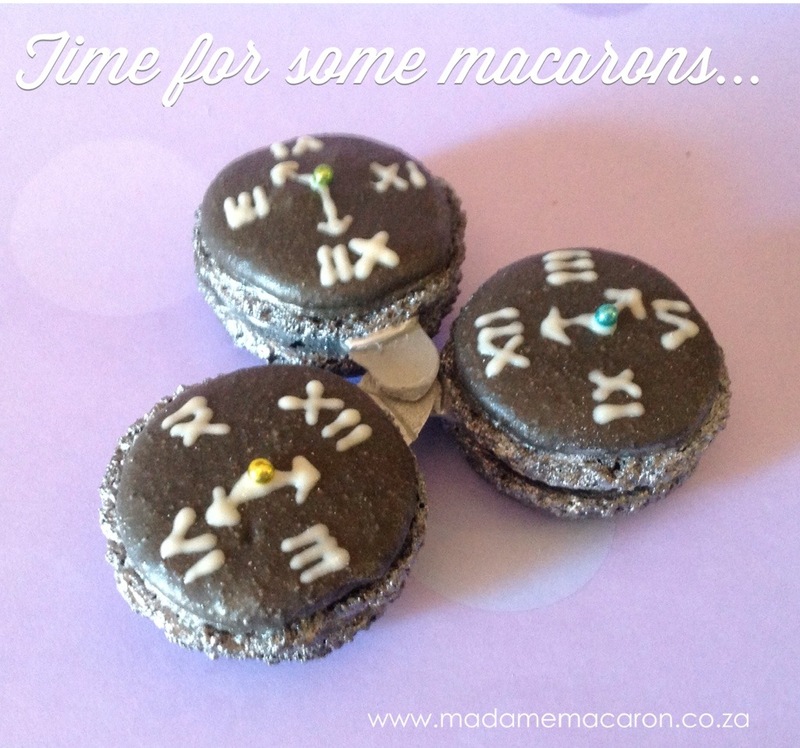 I made them using mini macarons and the handles were made using white chocolate. 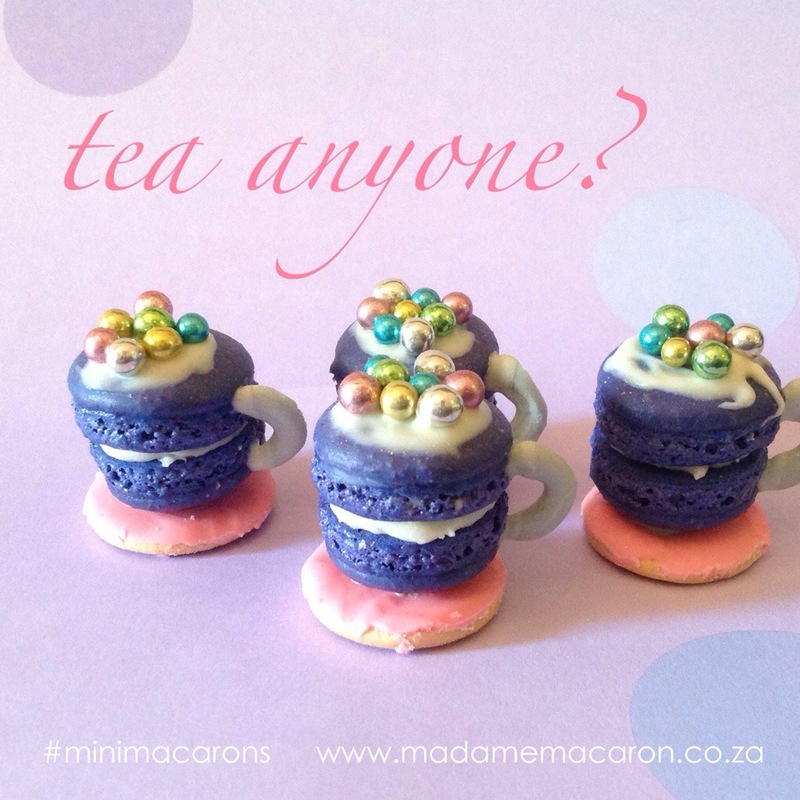 The saucer was made using mini Marie biscuits.